‘Tis the season for all things peppermint! 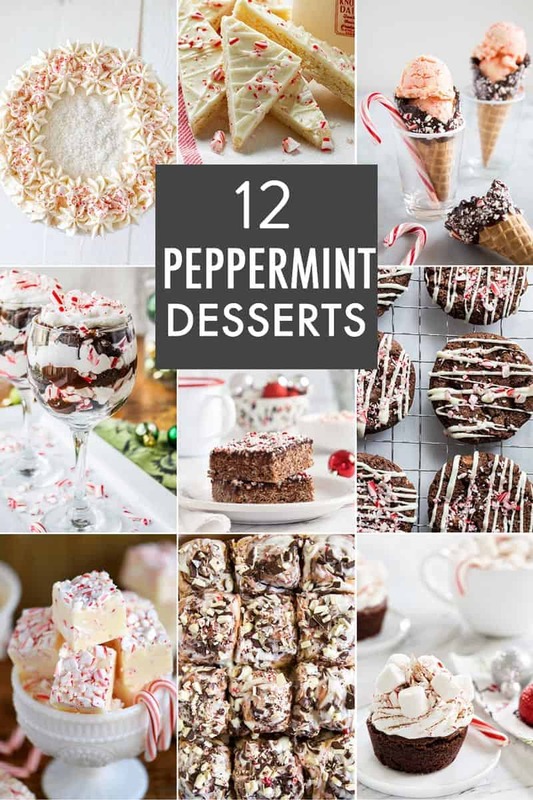 Here are 12 Peppermint Dessert recipes to satisfy all your sweet minty cravings. We’ve got everything from cookies and cakes to fudge and ice cream! These Chocolate Peppermint Mini Bundt Cakes are the perfect little individual treats for holiday gatherings. 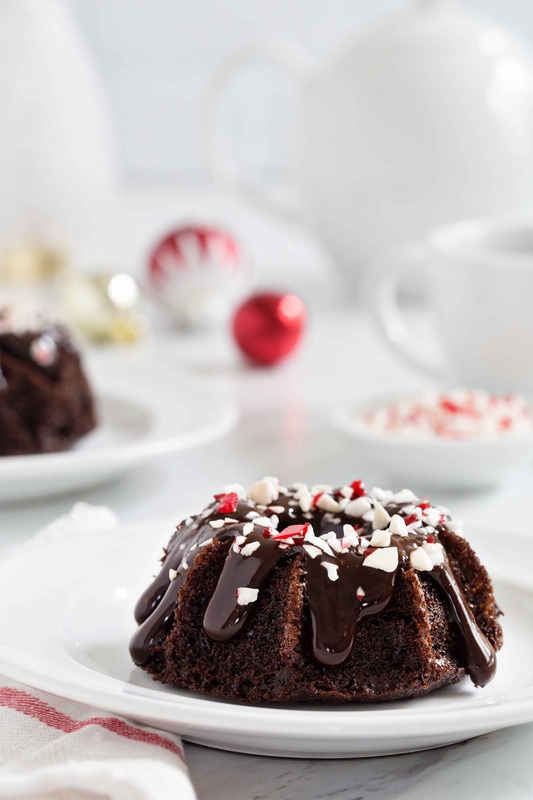 The chocolate bundts are topped with peppermint ganache and crushed candy canes. 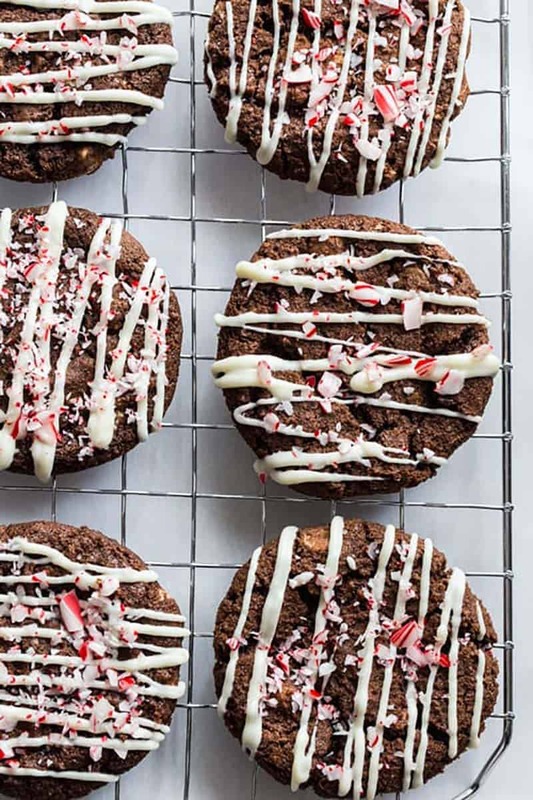 These Peppermint Mocha Cookies deserve a spot on your cookie line-up! Fans of mocha will the love the kick from the espresso powder, and those with a sweet tooth will enjoy the crushed peppermint candies. It’s a festive holiday version of the classic cinnamon roll. 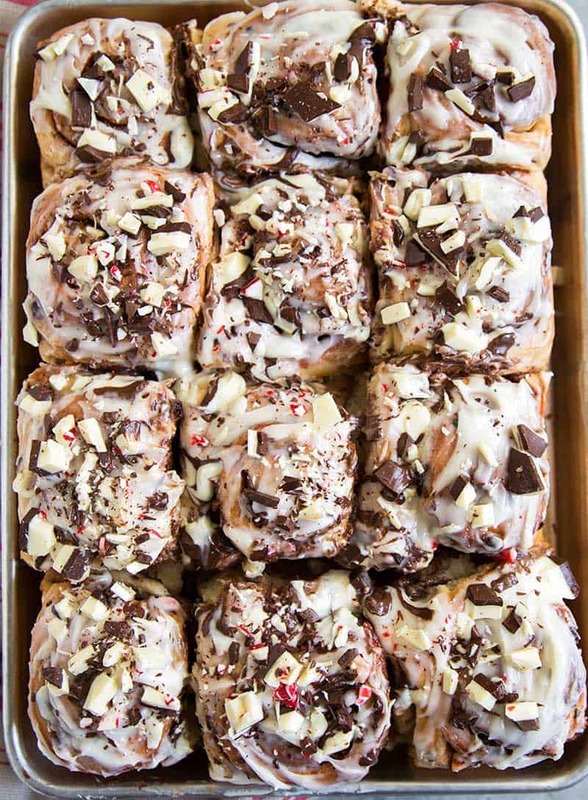 These Peppermint Bark Rolls are filled with cocoa, sugar and chopped peppermint bark. Serve this with milk, hot chocolate, or peppermint tea! 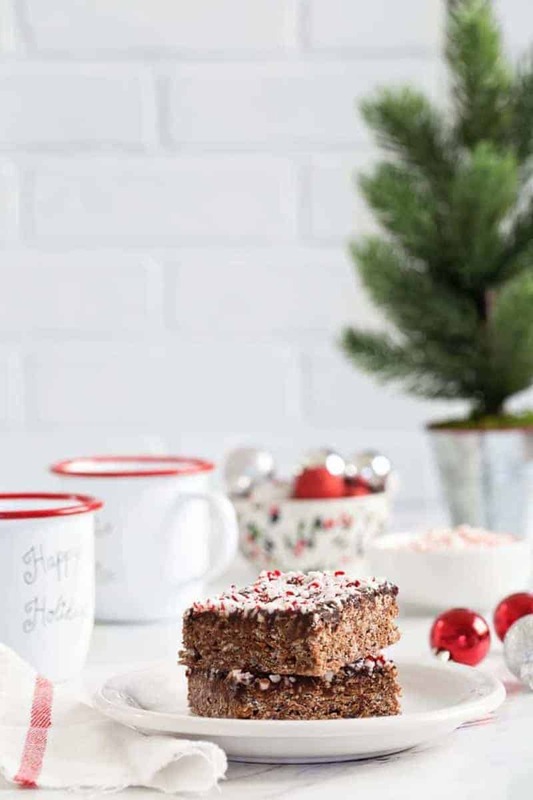 Chocolate Peppermint Scotcheroos is a no-bake dessert that combines crispy rice cereal, chocolate hazelnut spread, chocolate chips, and crushed peppermint candy canes. These make for great gifts! These cookies are known by many names. Whether you know them as crackle cookies or earthquake cookies, we can all agree that these cookies are delicious! 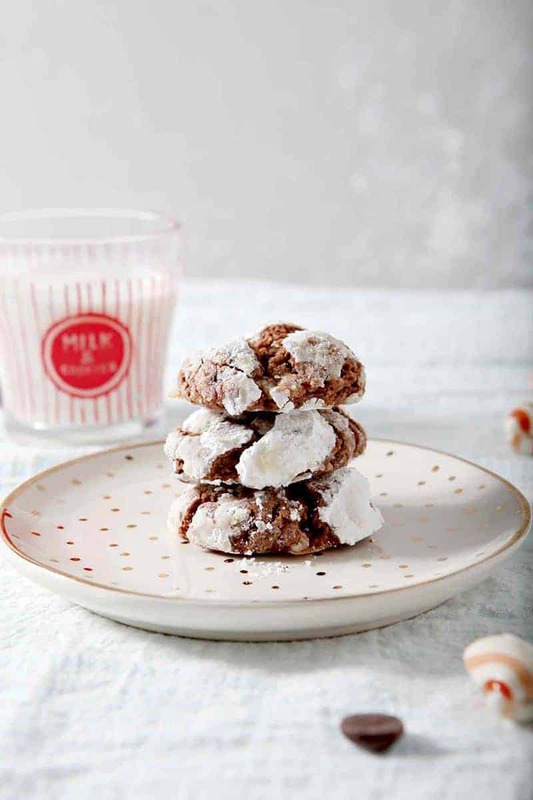 These Peppermint Chocolate Crinkle Cookies adds a holiday touch to the classic crinkle cookies. 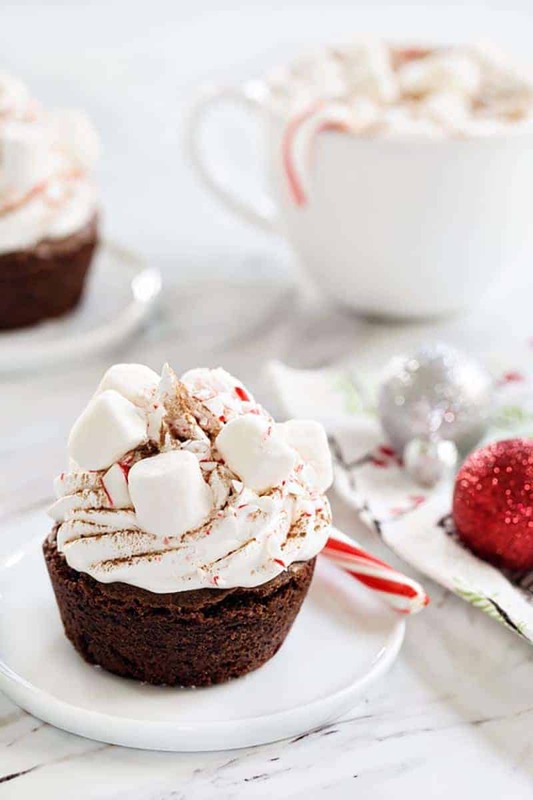 With the help of boxed brownie mix, you can have a dozen of these Peppermint Cocoa Brownie Cups baked and ready to enjoy in a flash! Soft and chewy and oh so tasty! 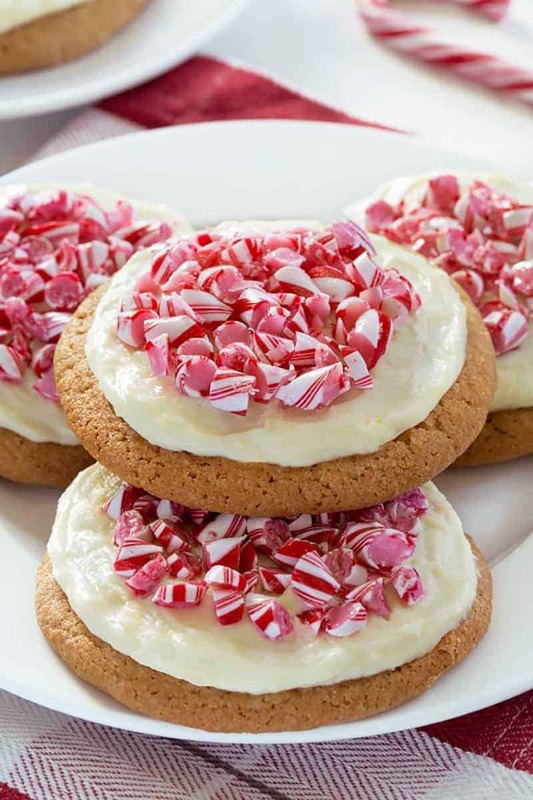 These Peppermint Cookies can be topped with mint cream cheese frosting or mint chocolate ganache. There is also a gluten-free recipe option! 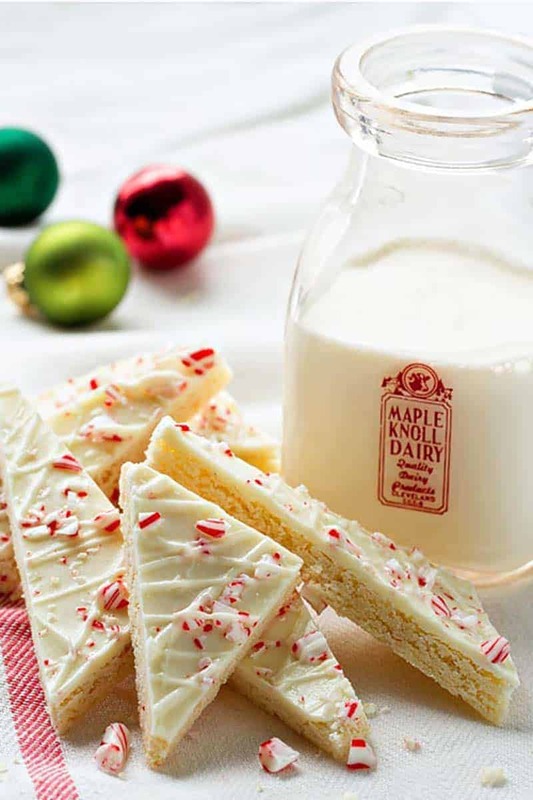 Doctor up store-bought sugar cookie mix to make this fun and festive Peppermint Sugar Cookie Bark. They’re great for cookie tins, especially for mailing to faraway loved ones! It’s vanilla ice cream mixed with crushed peppermint candies, served in a chocolate dipped waffle cone. 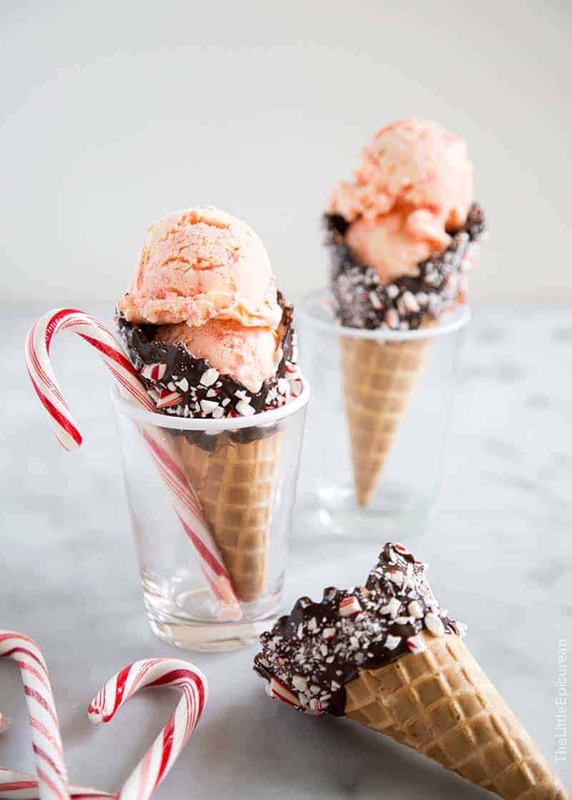 The holidays are not complete without a scoop or two of this Peppermint Ice Cream. 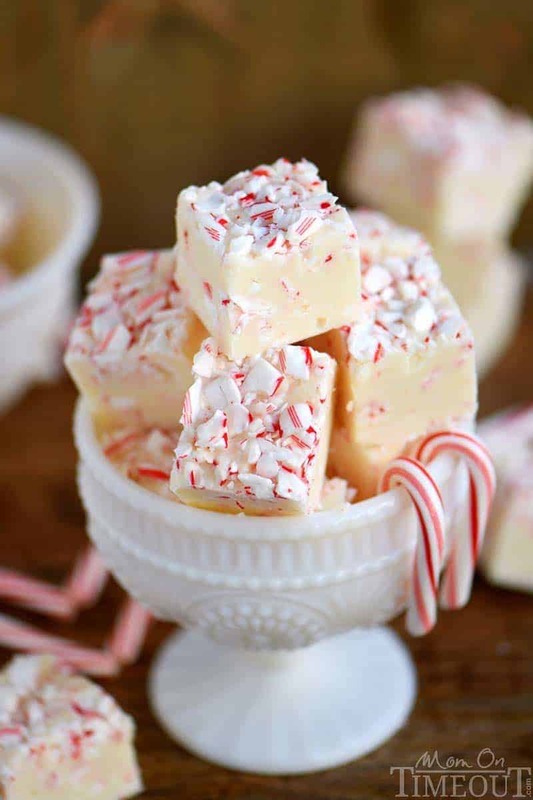 Just a handful of ingredients and five minutes are all that stand between you and this Practically Perfect Peppermint Fudge! 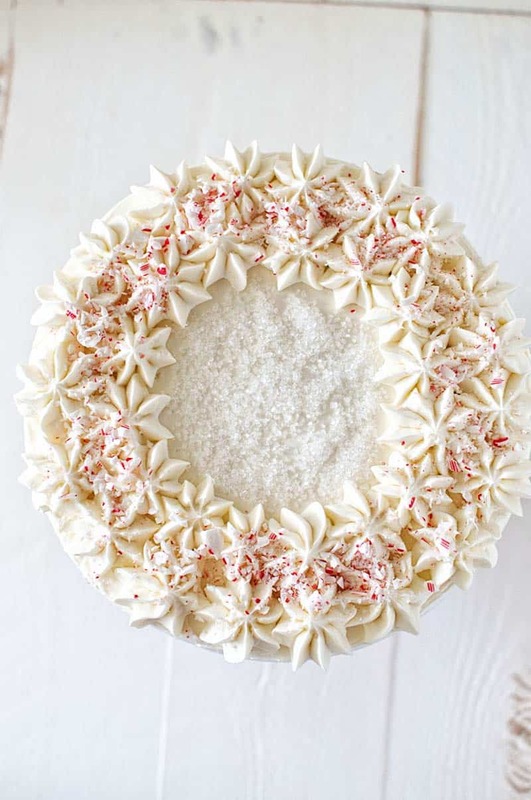 This Chocolate Peppermint-White Chocolate Layer Cake is made with two layers of chocolate cake, two layers of peppermint chip cake, and a whole lot of buttermint white chocolate buttercream. It’s beautiful and it deserves a spot at your holiday table! 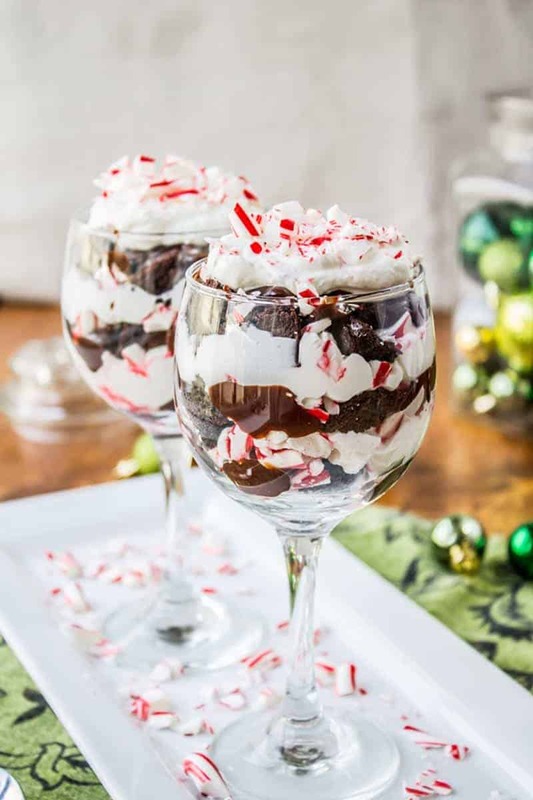 This Candy Cane Brownie Trifle is a layered dessert featuring brownies, chocolate peppermint sauce, and whipped cream. For extra decadence, why not add a scoop of ice cream! 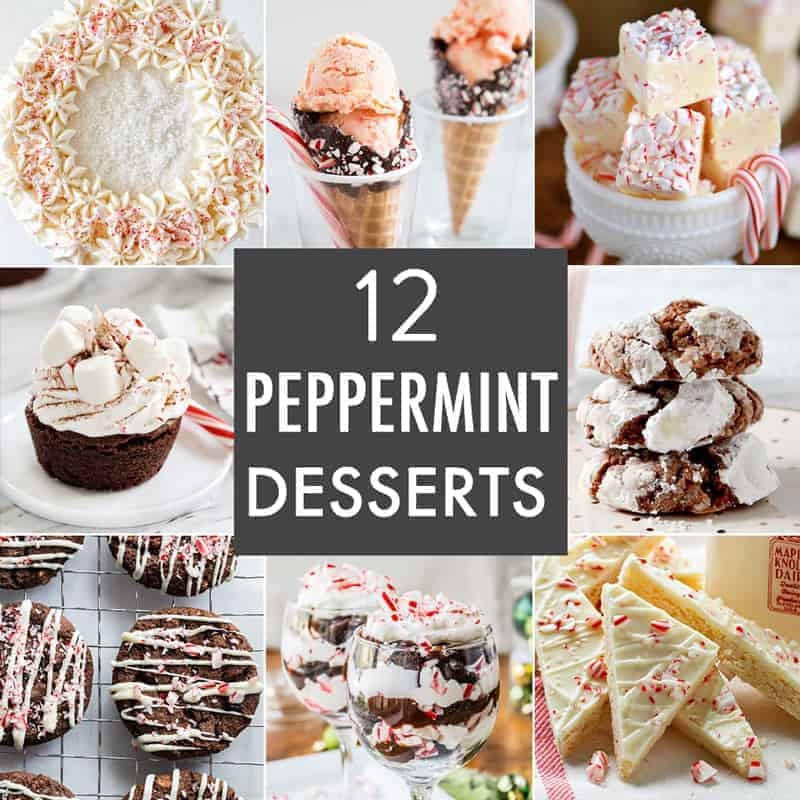 If you enjoyed these 12 Peppermint Dessert recipes, follow My Baking Addiction on Facebook, Instagram and Pinterest for more sweet treats and recipe ideas.